Rebecca Speight Acupuncture | About Acupuncture treatment and therapy - what is Acupuncture ? According to traditional Chinese philosophy, our health is dependent on the body's motivating energy - known as Qi (pronounced ‘chi’) - moving in a smooth and balanced way through a series of meridians (channels) beneath the skin. Qi consists of equal and opposite qualities - Yin and Yang - and when these become unbalanced, illness may result. 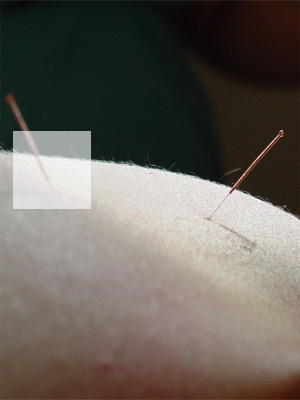 More general information on Acupuncture is available here at the British Acupuncture website.